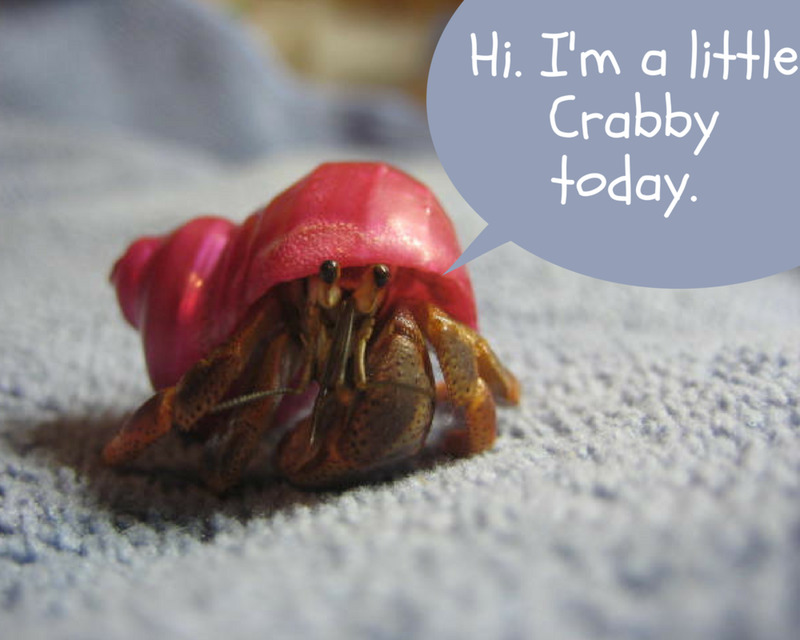 Hermit crabs can make great pets. 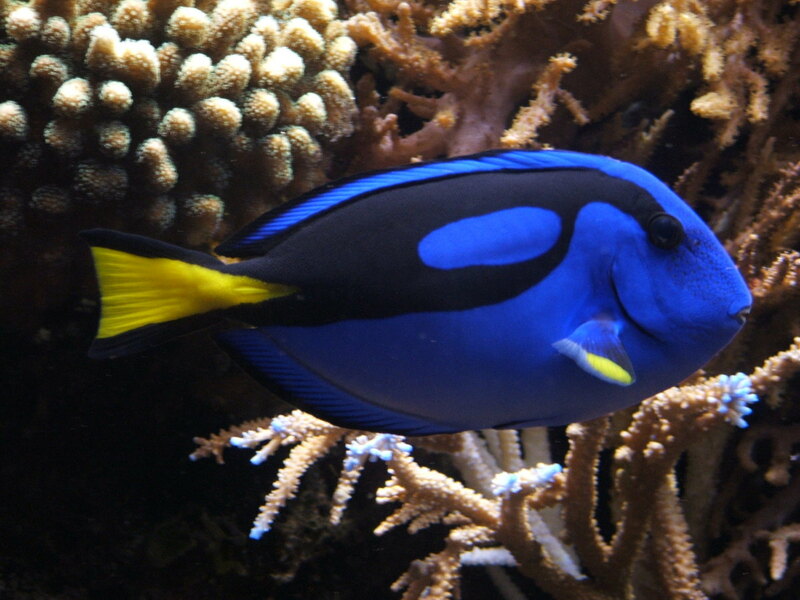 They are much lower-maintenance than a cat or a dog and, unlike a fish, you can play with them and don't need to worry about things like the pH level of the water. 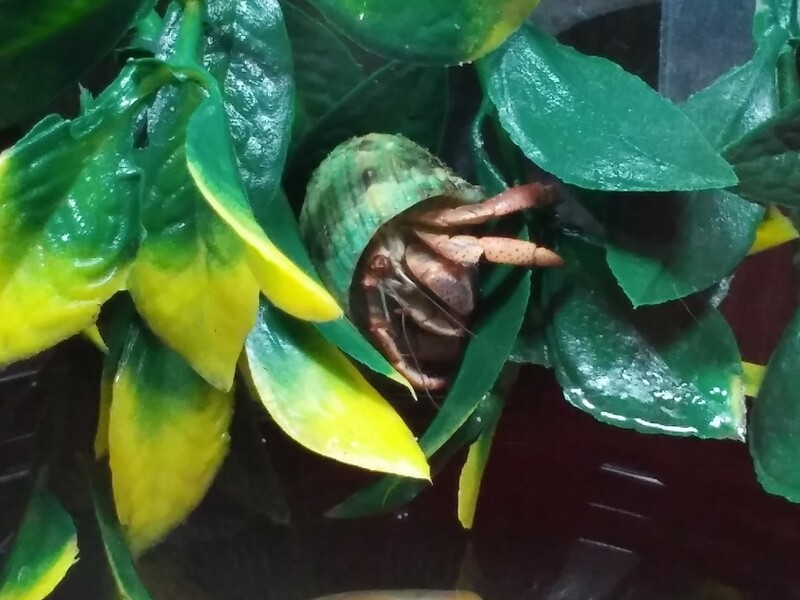 Once the initial setup is out of the way, hermit crabs are cheap to look after, too! The hardest thing is finding the perfect name. Here are a bunch to choose from! If it strikes your fancy, you could name your crab after a famous one. I honestly couldn't think of very many, so if you can think of others, leave a comment below! For an unoriginal name that sounds original, why not translate the word "hermit" or the word "crab" into different languages? Play around with Google translate until you find a translation you like. I've translated it into some languages for you already, which you can find below. How Long Will a Pet Hermit Crab Live? In the wild, in its natural habitat, she can live up to 30 years. In captivity, no matter how comfortable you make her, she will have a much shorter life, typically about two years. Depending on food, care, and environmental factors, she could live anywhere from less than a year to up to 20 years in the best circumstances. 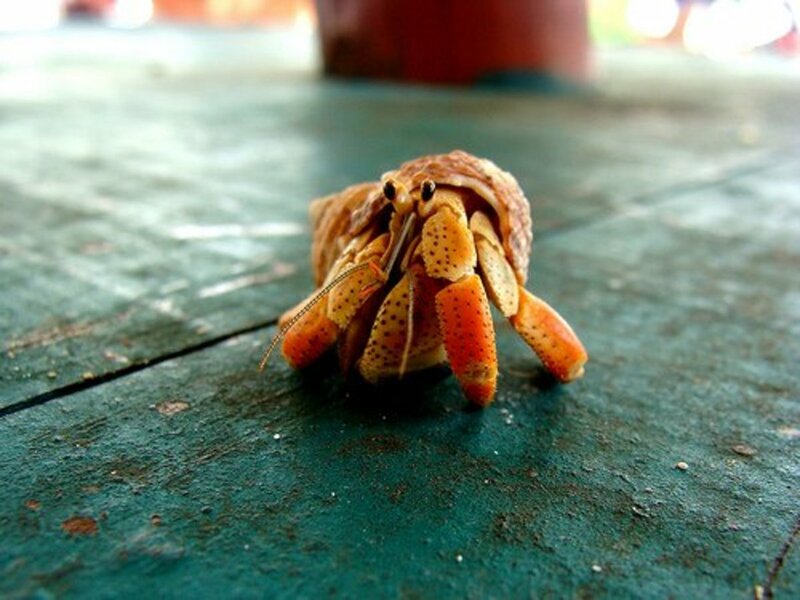 The oldest hermit crab on record belongs to Carol Ann Ormes in Florida, US. Jonathan Livingston Crab is almost 40 years old. Carol Ann Ormes created a roomy, humid tank for him but also lets him roam wherever he wants. Do Hermit Crabs Like Water? Do Hermit Crabs Need Water? Hermit crabs use water for drinking, bathing, and replenishing the moisture levels in their shells. But don't plop a hermit crab in a tank: Simply provide deep bowls of both fresh and salt water and let the hermit crab decide what it needs. Can Water Hurt a Hermit Crab? The chlorine in tap water can be harmful to hermit crabs, so if your tap water is harsh, consider using bottled water. Not really, although land hermit crabs can go underwater without drowning. They do want to submerge under the water, but they need to be able to crawl out when they're done. Make sure your bowls have tilted sides so they can crawl in and out when they want to. 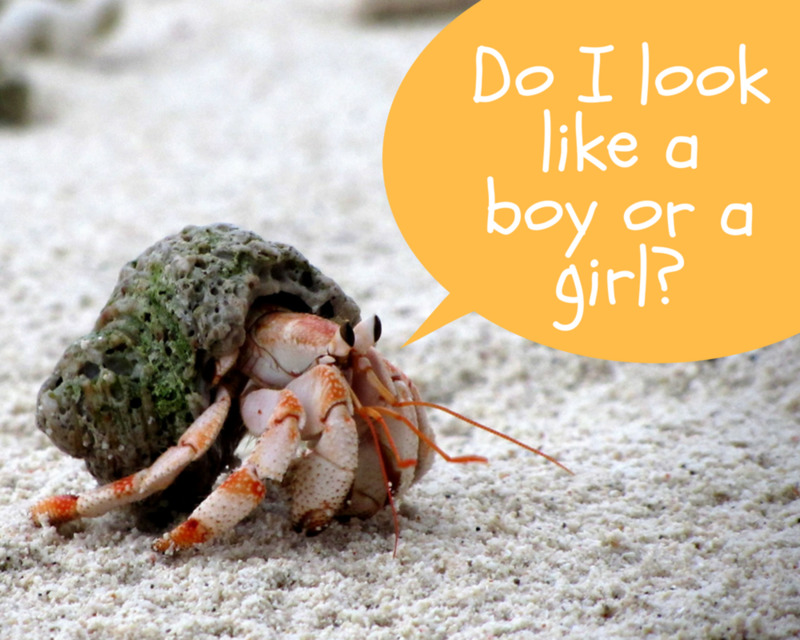 How Do You Know If a Hermit Crab Is a Boy or a Girl? Some say that on a large, older crab you can look at the legs to determine gender. The female will have smoother legs, while the male's will be hairy or spiny. 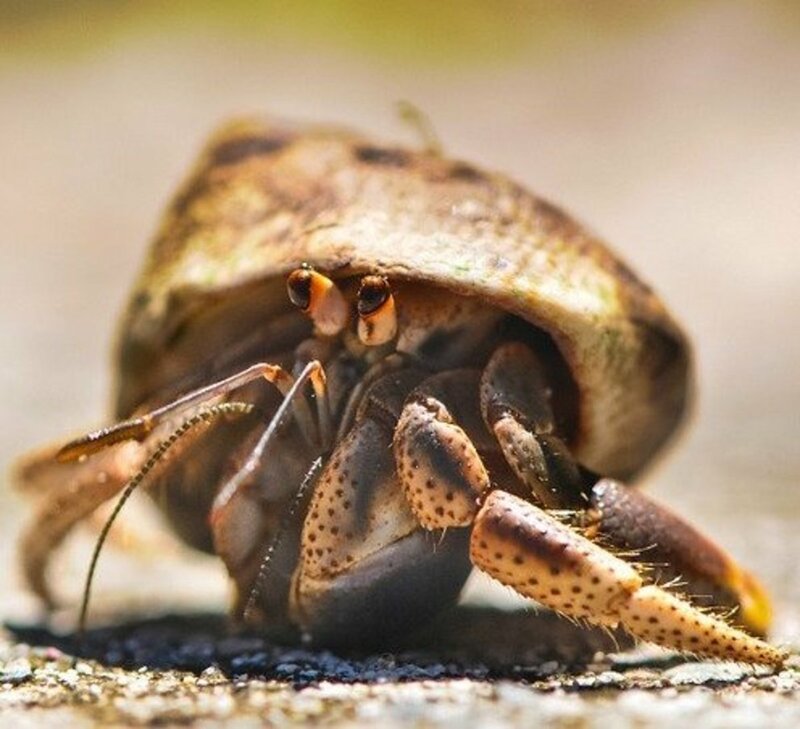 The female land hermit crab has tiny openings (called "gonopores") that may or may not be visible on the first section of the back pair of her walking legs. 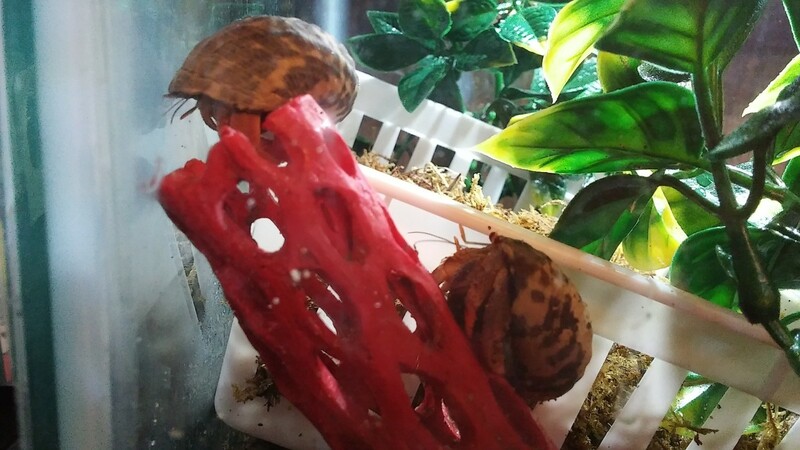 The good news is that even though you'll probably never know for sure what the gender of your hermit crab is, they do not breed in captivity, so you don't have to worry about waking up one day to find a litter of newly-hatched baby hermit crabs. What do hermit crabs need? Warmth. Hermit crabs are sensitive to the cold. Fresh water. (For drinking.) This should be changed regularly. Salt water. To clean them, bathe them in a very small amount of salt water. They should be able to climb out, which they will do almost immediately. i mite be getting one so these were great names so thank you! I have two, I am naming them Bubbles, and Sam. Thank you so much!! i a getting three hermit crabs this saturday and naming them henry,hector and hercules. i have a hermit crab and his name is mr. crabs i think he is a boy i was going to name hem/her athens or bethaney . This is helpful but you should have more boy and girl names then pictures. I Love The Name Sushi! I got two hermit crabs and the names are bubbles and Mr.peevs and I can't see if they are a boy or a girl and did you know that hermit crabs lay eggs. 3) Or by a physical characteristic (Peewee). 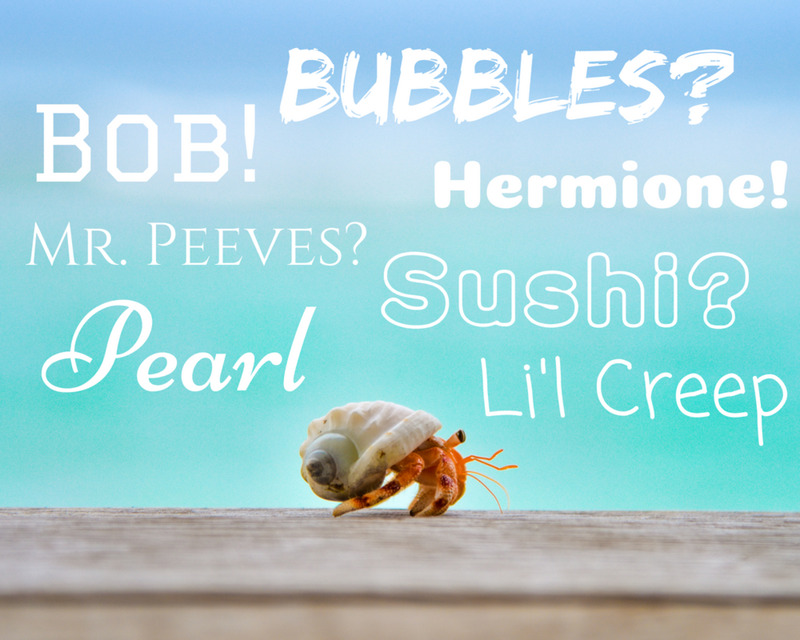 I have some Hermit crab names. But my whole life I haven’t had a pet besides a fish and there are reasons for that. Oh my I love the names everyone has given their hermit crabs. I went to the beach for the first time and found a really nice shell checked it the best I could didnt see anything so I cleaned it off and put all my shell finding in a ziplock bag on Friday the next Tuesday I packed my bags put all my stuff in the trunk and headed home which took me 2 days and a night got home unloaded the car. I didnt unpack until Thursday found my shells and low and behold I have a live sea crab in my bag I couldn't believe it. I named him Leroy because I use to call my husband Leroy Johnson. So I have Leroy. To know if a hermit crab is a boy or a girl... u have to flip them over and let them naturally come out. Once they are out you check right under neath their legs and their will be dots... if their is one for it’s a boy. If their is two dots it’s a girl. I hope this helped u in finding out. I named mine PIckles, pablo, tapioca, padro, and perry. Hermione , Harry and hagrid. I liked the names Sushi, Salty and Squirt. Those are very good names that I think that I should mention to you! I have a crab, it's name is Cap. Jack Sparrow.